Effective for cleaning wet and semi-cured paints, sealants, adhesives, bitumen, oil and grease from most surfaces, tools and hands. 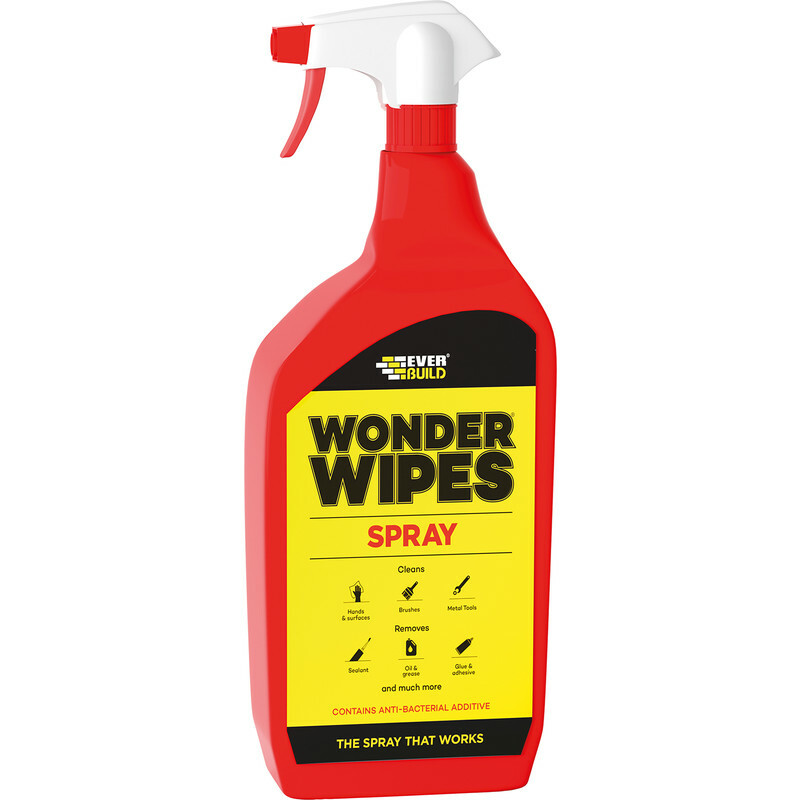 Wonder Wipes Spray 1L is rated 5.0 out of 5 by 3. Rated 5 out of 5 by Tichone from Does the job It did what it said it wouldI and it do what I wanted it for and would buy again.